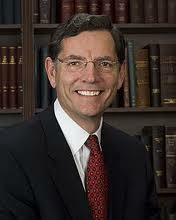 U-S Senator John Barrasso continues to be critical of the Obama administration over environmental regulations that he says will cost Wyoming and the energy industry jobs. During an appearance on Wyoming Public Radio, Barrasso was asked why Wyoming would not be able to capitalize on regulations that could benefit the state’s low sulfur coal reserves. 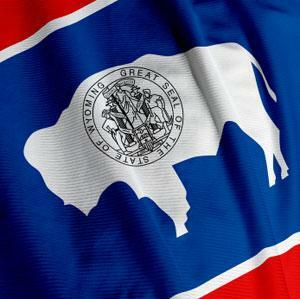 Wyoming lawmakers are considering further reforms to the state’s pension system. This year, the legislature lowered pension benefits for new employees and changed the way cost-of-living adjustments are made. 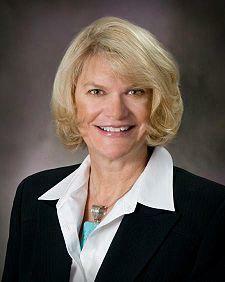 Wyoming Congresswoman Cynthia Lummis urged the U-S House Natural Resources Committee not to allow the two-percent royalty rate for soda ash to increase six percent, as is being proposed by the Obama Administration. Lummis told the committee Thursday that the two percent royalty rate has helped the industry. Wyoming lawmakers are sitting on pins and needles as the Supreme Court takes up the health care law this week. Democrats passed the law, and Republicans despise it and are resting their political fortunes on overturning it. Ten states will hold Republican contests on Tuesday, March 6th. Wyoming Public Radio and NPR will offer special coverage from 7--8 PM. 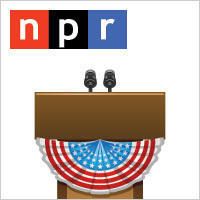 Our coverage will feature candidate speeches, news maker interviews, and expert analysis from NPR Contributors E.J. Dionne (The Washington Post) and Matthew Continetti (The Weekly Standard). We’ll also hear from NPR’s Mara Liasson and Ron Elving. A group trying to mount a novel third-party presidential campaign has gained a spot on the Wyoming general election ballot. Secretary of State Max Maxfield announced Monday that the Americans Elect party gathered enough signatures of registered voters in the state to be added to the November ballot. 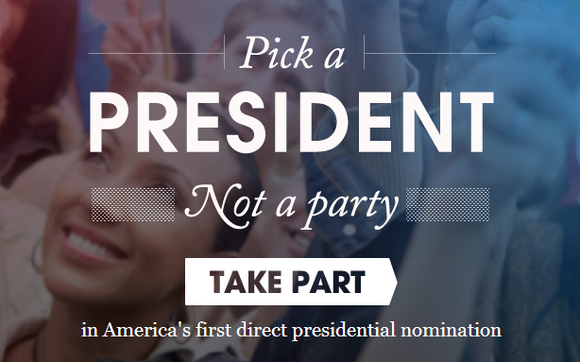 Americans Elect needed 3,740 signatures to gain ballot access as a provisional party. The organization submitted more than 7,000 signatures. The Republican and Democratic parties will be listed on both the primary and general election ballots. 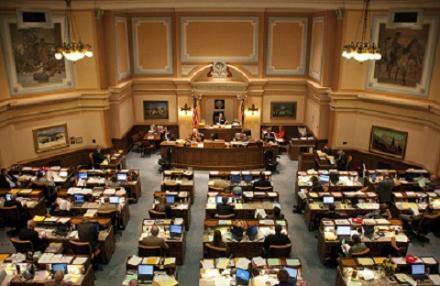 The Wyoming House of Representatives gave final approval to a new legislative redistricting plan Friday. It makes subtle changes across the state,and House members voted to accept a plan that also keeps Senators Curt Meier and Wayne Johnson from being combined into one Senate seat. Representative Pete Illoway oversaw the House effort and he admits he has mixed emotions about what they did to preserve the Senate seats. Crook County Republicans will be the first in the state to weigh in on the presidential election this weekend when precincts caucus at the courthouse in Sundance. 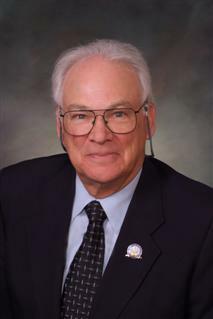 Crook County Committeeman Bruce Brown says registered Republican voters will meet to talk about platforms and resolutions that will be forwarded to the County and State Conventions in March. 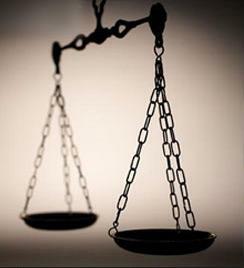 Wyoming Governor Matt Mead says it is doubtful that his office will propose legislation for the 2012 session on how the state should handle Juvenile offenders. Some reports have claimed that Wyoming incarcerates more Juveniles than any other state. Governor Mead says his office is trying to verify that information and is closely looking at good practices that are taking place in some of the counties in the state. Mead says it has been a difficult issue to resolve, but he does want to find a solution.